We are pleased to announce that Russian Avant Garde Art Project is now registered as charitable company. 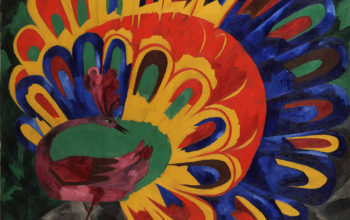 We will be working to give out grants furthering the knowledge of the Russian avant garde art. Find out more about our Mission and Vision, and Grant Making Policy. The Russian Avant-garde Research Project (RARP) is a charitable company limited by guarantee, registered in England. Company number 08922005 and Charity number 1165273.